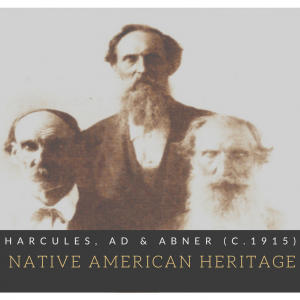 Topics: Ogles of Indiana, Ohio, Illinois, Kansas, Virginia, Oklahoma, California. 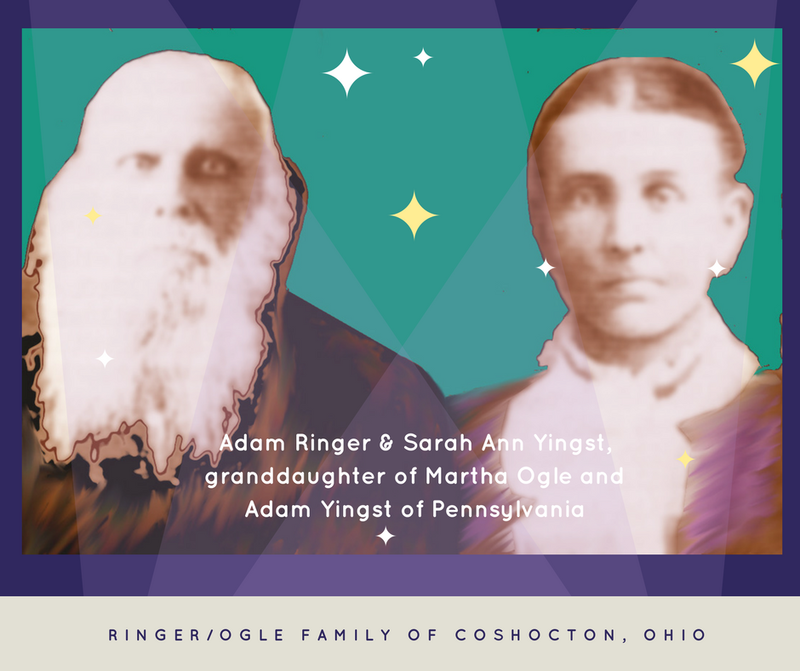 Ringer – Ogle family in Coshocton Co., Ohio. 227. Eloise Free m. Joseph Adams Jr.
252. 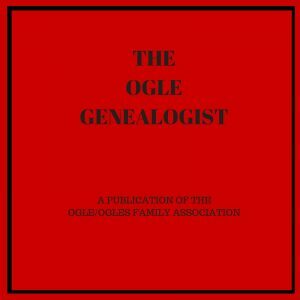 Ellen Leigh Edelen m. Lawrence Todd Ogle, Jr.